Qantas has signed a new codeshare agreement with Solomon Airlines which will deliver significant benefits for the growing numbers of customers travelling between Australia and Honiara, the capital of the Solomon Islands. From 15 November 2015, Qantas customers will be able travel on Solomon Airlines services from Brisbane and Sydney to Honiara, operated by their Airbus A320 aircraft. 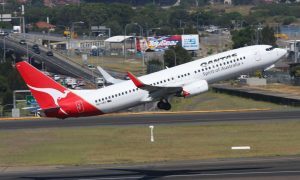 Qantas Executive Manager International Sales, Stephen Thompson, said the new codeshare was great news for Qantas customers travelling to the Solomon Islands. 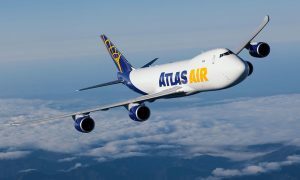 “The new codeshare builds on our broader partnership strategy which sees us work closely with other international carriers to increase our presence in growing markets and deliver more for our customers,” added Mr Thompson. Solomon Airlines’ Captain Ron Sumsum said the airline was looking forward to welcoming more Qantas customers onboard their flights from next month.